← Interview with Diane Lynn McGyver & book giveaway! Book Giveaway tonight! Did you enter the draw? 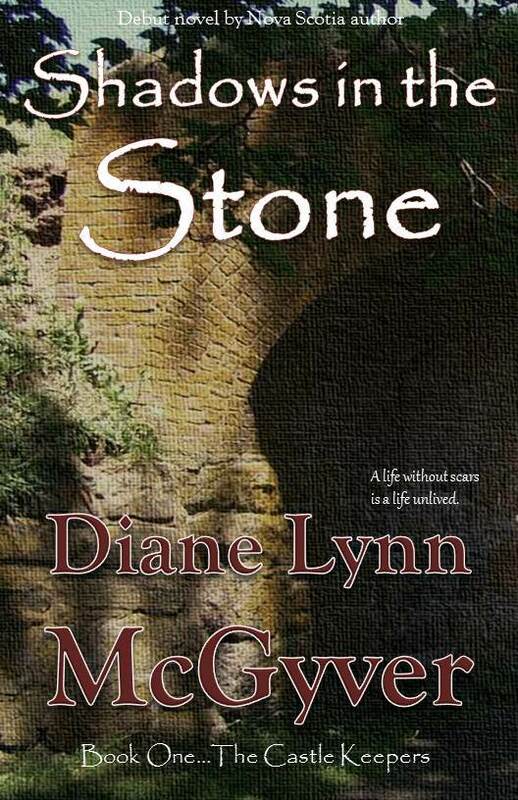 Did you enter the draw for your chance to win a copy of Shadows in the Stone by Diane Lynn McGyver? You have until 6:00 PM EST tonight, February 4! Read my interview with author Diane Lynn McGyver here. Be sure to enter the draw while there. This entry was posted in Reviews & Interviews and tagged book giveaway, Diane Lynn McGyver, fantasy, fiction, Shadows in the Stone. Bookmark the permalink.